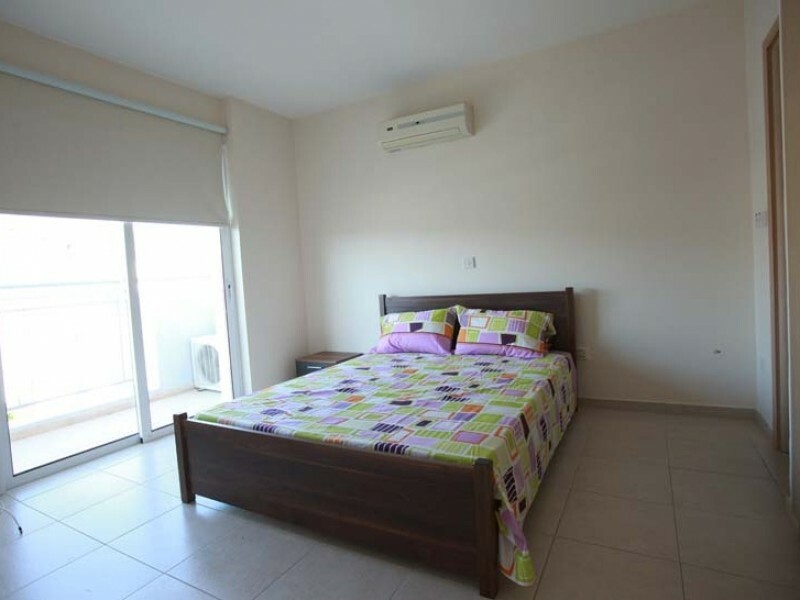 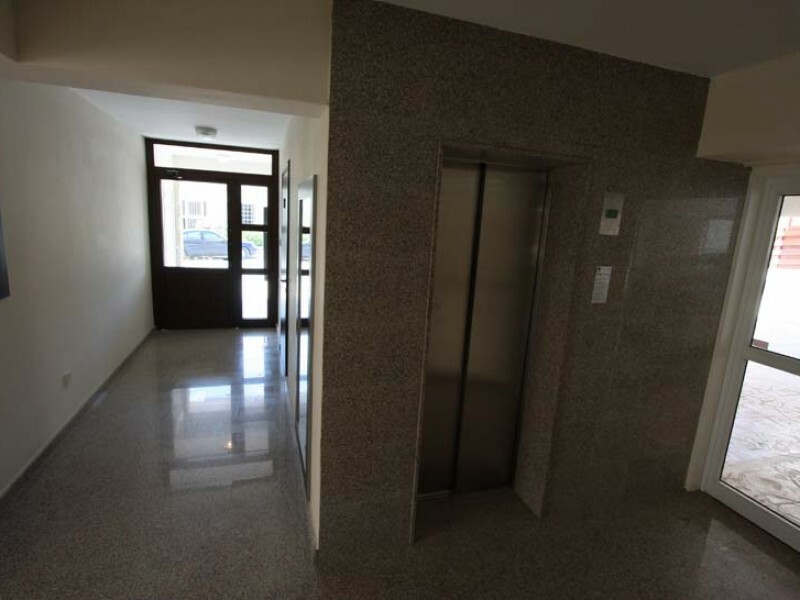 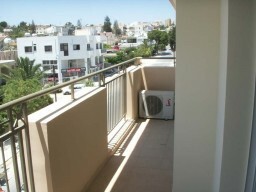 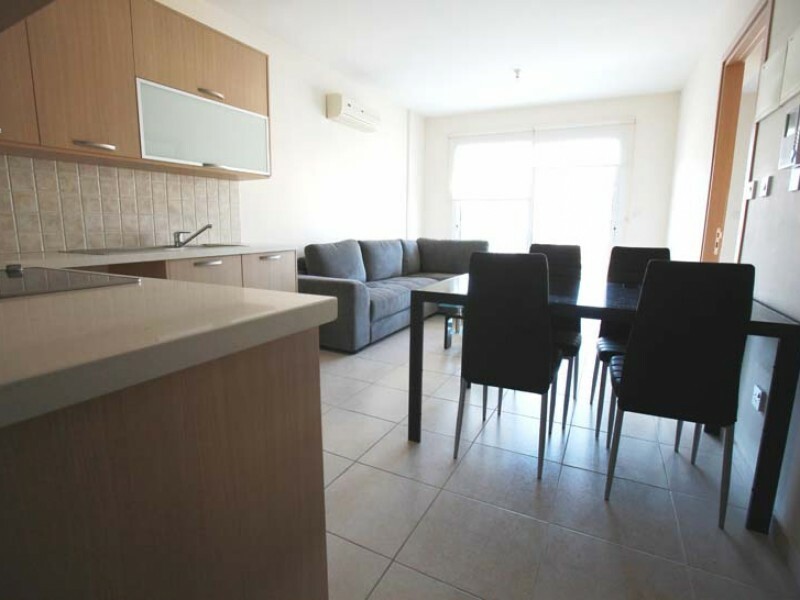 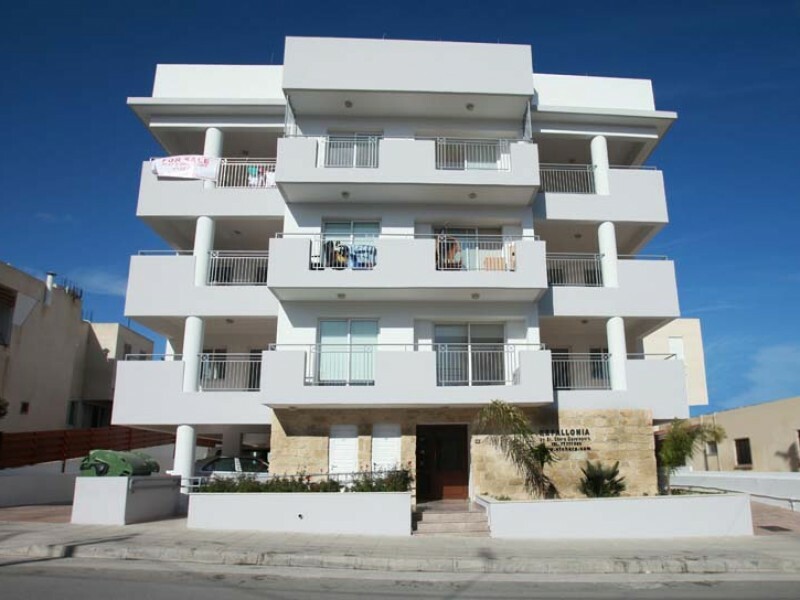 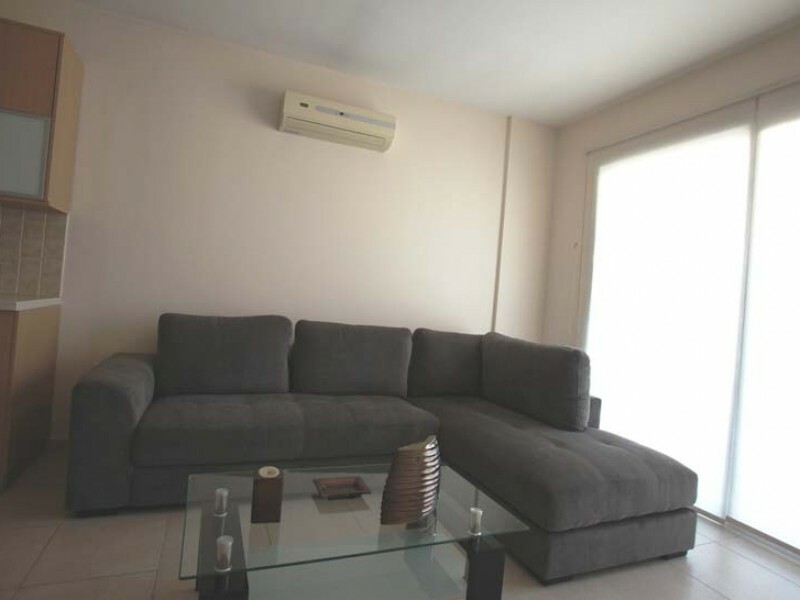 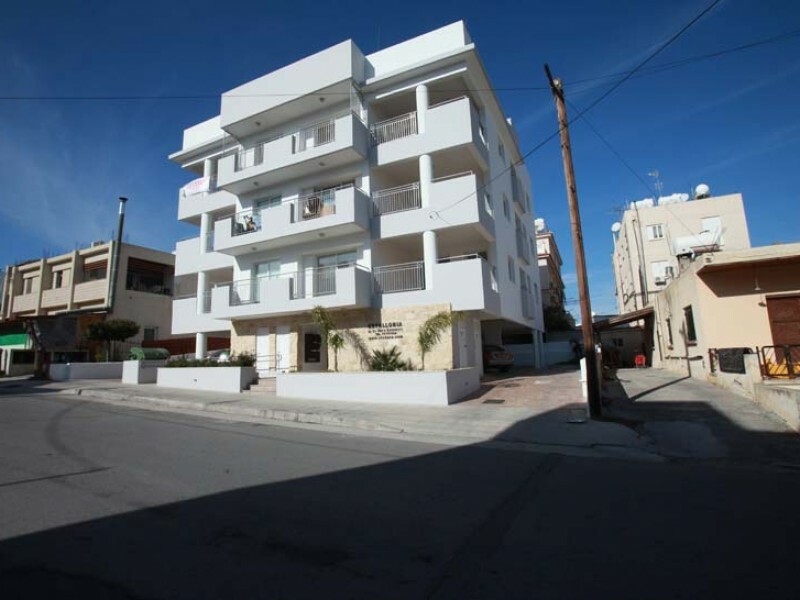 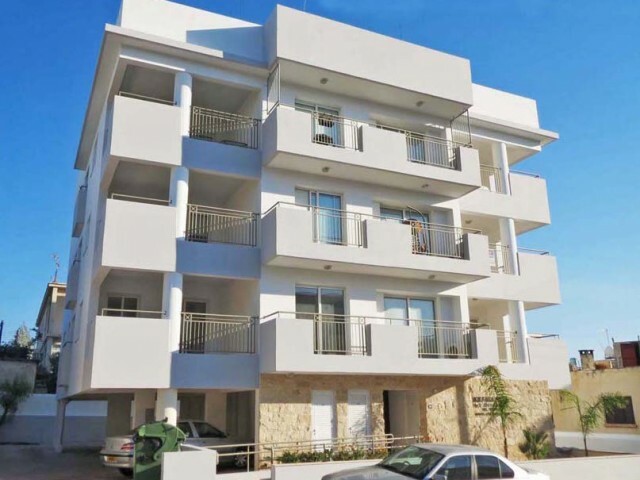 The building is located in a residential area, within walking distance of the Cyprus International Institute of Management and approximately 5 km from the University of Cyprus and the city center. Construction was completed in 2009. Living room and kitchen overlook the south-east and bedrooms to the northwest. 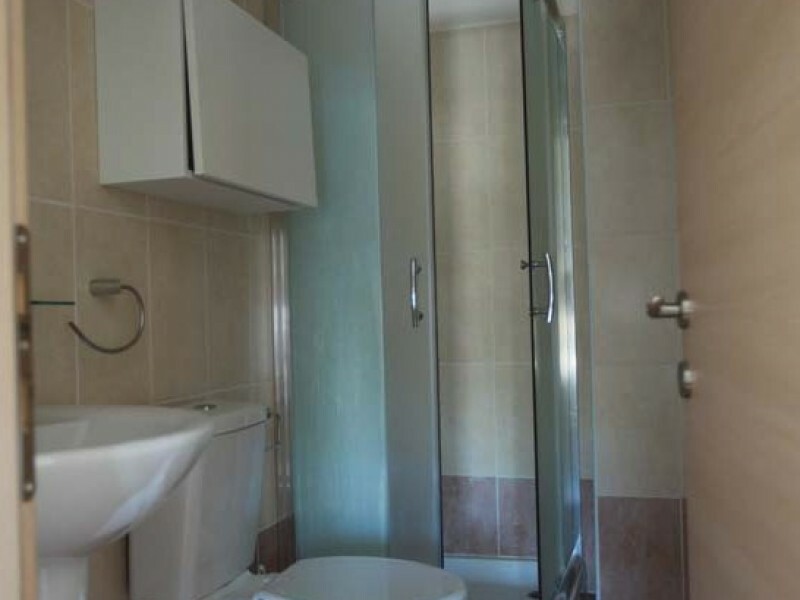 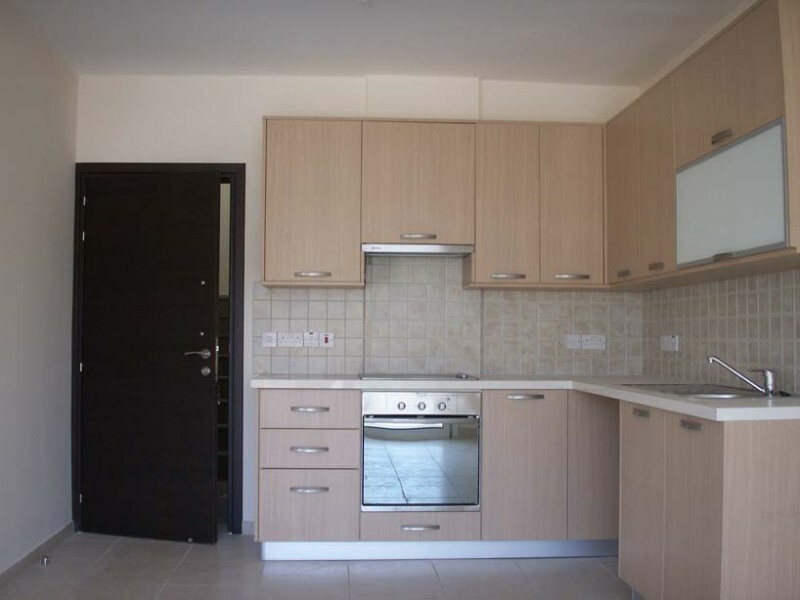 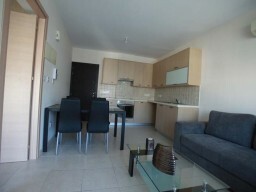 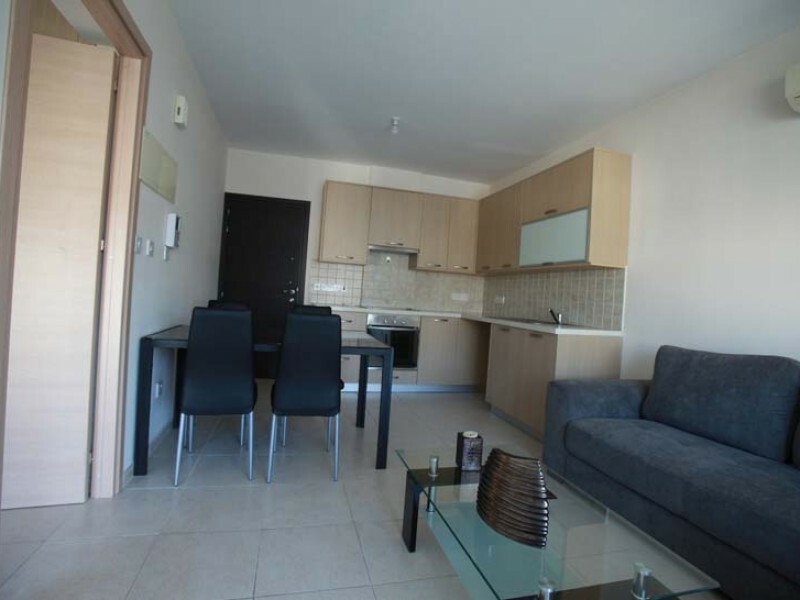 The apartment is spacious with a luxury bathroom and elegant and stylish kitchen. 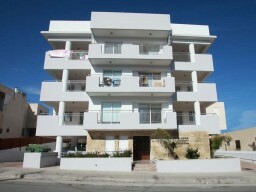 Apartments are fully equipped for your stay.